Rue Saint-Jacques once was a major passage in the Quartier Latin of old Paris before it was turned into a backstreet with the creation of the Boulevard Saint-Germain as part of Haussmann’s regeneration scheme of the capital. It was the starting point for pilgrims to make their way along the Chemin de Saint-Jacques-de-Compostelle that led eventually to Santiago de Compostela in Galicia where the remains of the apostle Saint James are supposed to be buried. The Paris base of the Dominican Order was established in 1218 in the Chapelle Saint-Jacques. However, it was not for religion or piety that the street won its reputation, but for the crucial role it played in the history of French printing. In 1466, German-born Johann Heynlin obtained a doctorate in theology at the Sorbonne. Three years later he was elected Rector of the university and became Professor of Theology. He established of the first printing-press in France in cooperation with Guillaume Fichet who also taught at the Sorbonne. Around 1469/70, Heynlin hired three Swiss printers, Ulrich Gering, Michael Friburger and Martin Crantz, to install and run this press in the buildings of the university. He also gave financial aid to their undertakings, especially for the printing of the works of the Church Fathers. 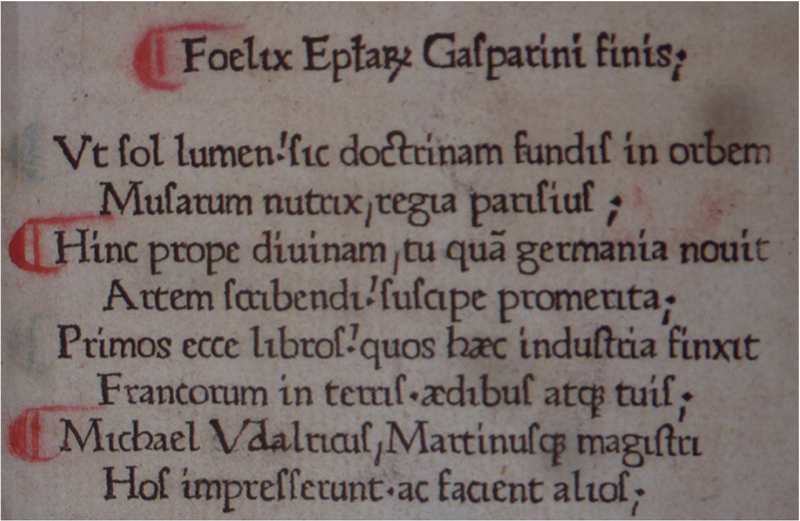 Their first publication with this press – the first book printed in France – was a collection of letters (Epistolae Gasparini) by the fifteenth century grammarian Gasparinus de Bergamo. The book dates from 1470. During the following two years over twenty works appeared from the press, including Fichet’s own Rhetorica. By the end of 1472 the venture came to an end and the three printers left the Sorbonne to set up on their own at the sign of the Soleil d’Or on the Rue Saint Jacques, thus starting a long tradition of printing in the street (the proximity of the Sorbonne attracted many later booksellers and printers). The Rue Saint-Jacques has been associated with a number of new printing techniques that were introduced over the ages. Jacques Chéreau was a portrait engraver and publisher of ‘optical prints’ at the Rue Saint-Jacques. From about 1740 to about 1820 such prints were made to be viewed through a so-called zograscope. 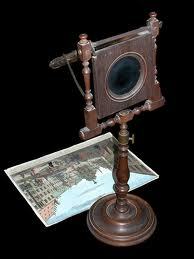 This was an optical device for enhancing the sense of depth perception from a flat picture. The machine consists of a large magnifying lens through which the picture is viewed. Some models have the lens mounted on a stand in front of an angled mirror allowing a person to sit and look through the lens at the picture flat on the table. Pictures viewed in this way need to be left-right reversed. They are called ‘vues perspectives’. The origin of the term zograscope has been lost, but it is also known as a diagonal mirror or as an optical pillar machine. Machines of that kind were popular during the Georgian era as parlour entertainments. They were produced for the luxury market as fine pieces of furniture, with turned stands, mouldings, and brass fittings. Intaglio optical prints have deliberately exaggerated converging lines and bright colours which contribute to the illusion of depth. Jacques Chéreau and his brother were amongst the most prolific publishers and producers of such prints in Paris. Typical subjects include current events, views of the known world, fantasy compositions, and cityscapes. 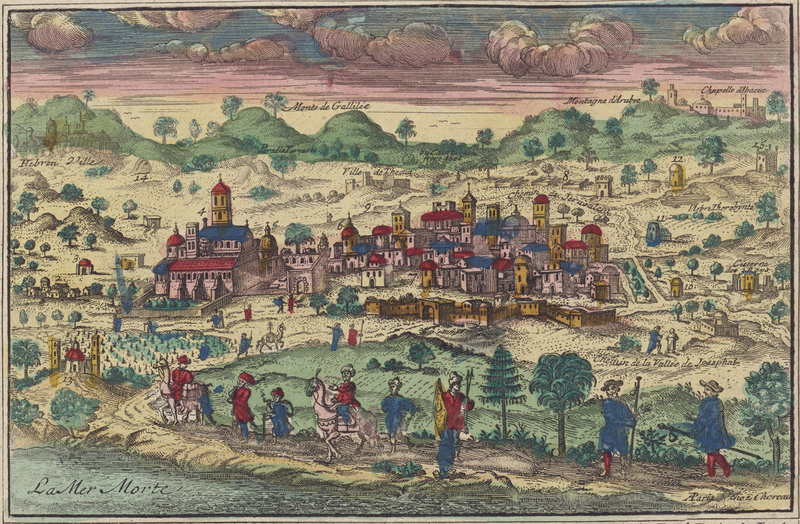 Chéreau himself for example, around 1750, produced a coloured print ‘Vue de la ville et du pont de Francfort’ which shows the city’s Medieval bridge over the river Main. 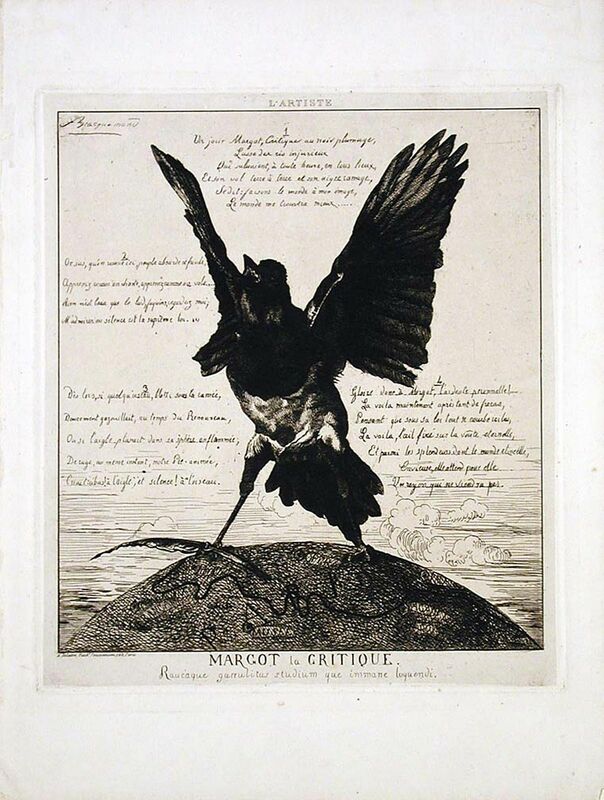 Auguste Delâtre was an artist’s printer who pioneered the ‘mobile etching’ technique, a method of painting ink on to the plate so that up to forty unique impressions could be made from the same plate, rather than a uniformly wiped edition. This influenced the practice of monotype amongst artists such as Ludovic Lepic and Edgar Degas. He built up a considerable reputation amongst artists and it was to him that the majority of progressive etchers turned. One of those artists was Whistler. In 1855, the latter asked the printer to produce a number of sets of his ‘Douze eaux-fortes d’après nature’. Twenty were printed at Delâtre’s shop at no. 171 Rue St Jacques, and a further fifty sets were printed later in London. 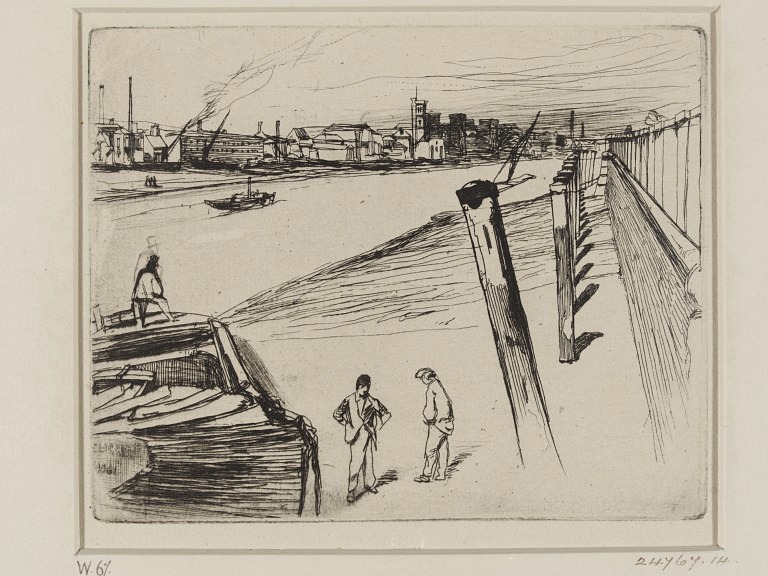 Delâtre was also involved in the printing of Whistler’s ‘Sixteen Etchings of Scenes on the Thames and Other Subjects’ in 1861. In return Whistler etched his portrait. In 1862 Delâtre helped to found the Société des Aquafortistes in Paris. In the disastrous Prussian siege of Paris in 1870 his studio was destroyed, as were his works and equipment. He fled to London, where he met up with other expatriate French artists such as James Tissot and Jules Dalou. He returned to Paris in 1876 and set up a new studio in Montmartre. Louis Désiré Blanquart-Evrard was a French cloth merchant who, in the 1840s, became a student of photography. In 1850, he introduced the albumen paper printing technique and started the Imprimerie Photographique in Lille a year later. It was the first commercially viable method of producing a print on a paper base from a negative. 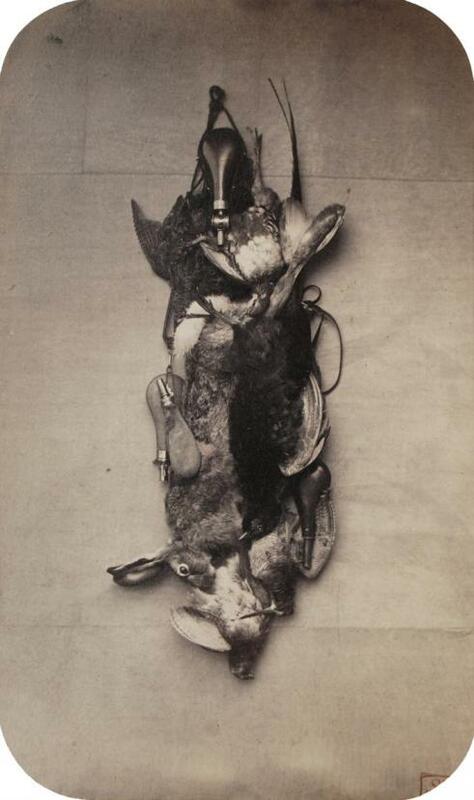 It used the albumen found in egg whites to bind the photographic chemicals to the paper and remained the dominant form of photographic positives from 1855 to the turn of the twentieth century. The process produced some stunning images, including those of Jane Morris (née Burden), wife of William Morris, who was an embroiderer and model. She worked with her husband in their furnishings business. In the late 1860s, Jane began a romantic liaison with Rossetti that lasted until 1876. She was the model for some of his most famous paintings, and her striking appearance provided him with inspiration for over twenty years. 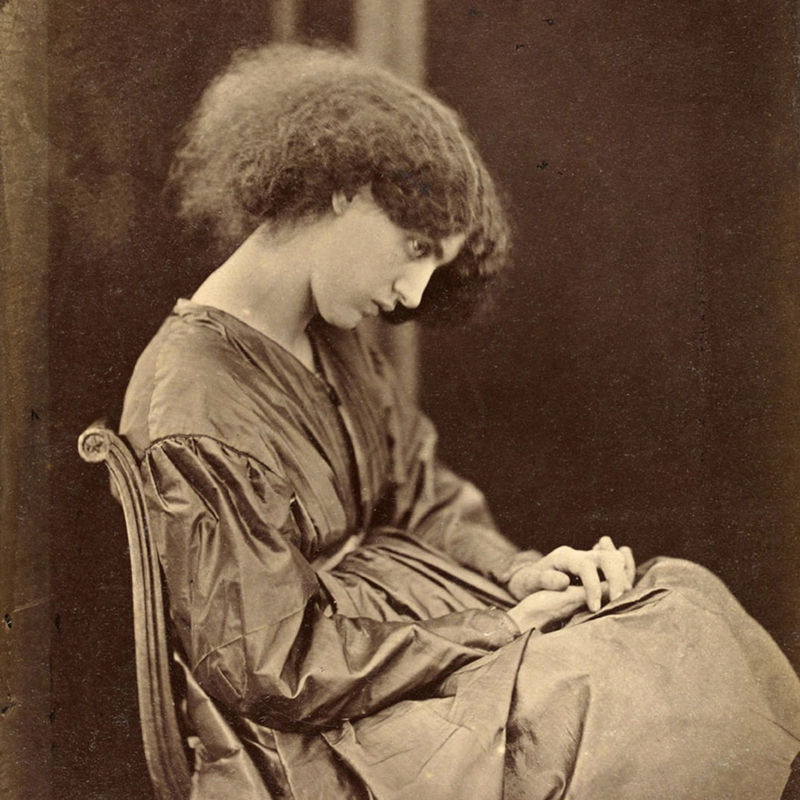 Emery Walker produced with an iconic image with his albumen print of Jane Morris seated, leaning forward with her face towards the viewer and her left hand leaning on her face. There are, furthermore, a number of albumen images of the Rue Saint-Jacques. 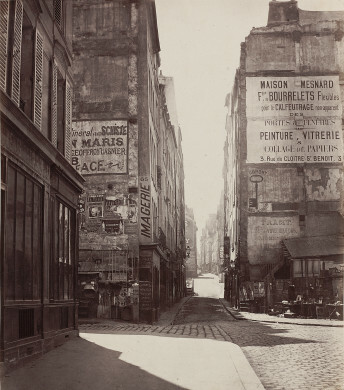 There is, for example, Charles Marville’s 1865/9 print of the ‘Rue Saint-Jacques’. 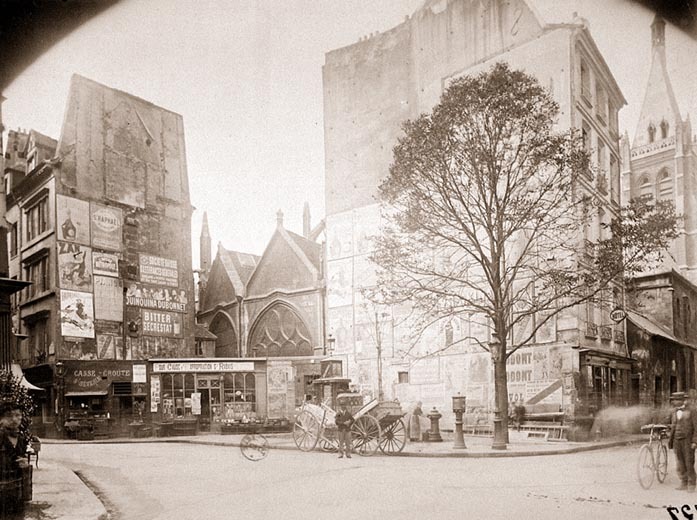 This photograph depicts an intersection near the Sorbonne University. Marville was hired by the government to record the old city before modernization. Made for documentary purposes, this delightful image captures the street’s architectural character and shows the light flooding through the narrow passageway and lingers on the contrast between the bold lettering of advertisements and the peeling walls that threaten to absorb them. 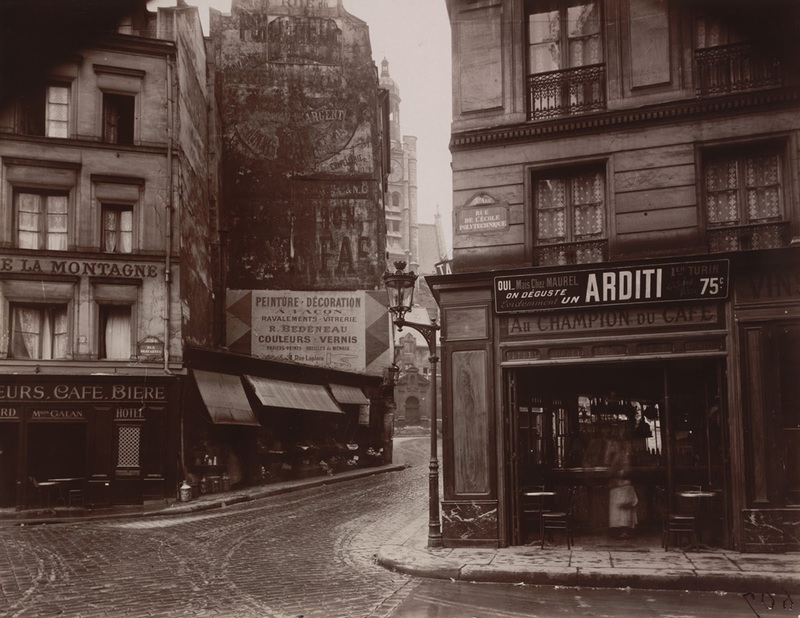 Eugène Atget was equally passionate in preserving memories of old Paris and a one-man archive. Between 1897 and 1927, he made roughly 10,000 negatives from which he produced and sold some 25,000 prints to individuals and institutions. His photographs show Paris in its various facets: narrow lanes, historic courtyards and pre-Revolution palaces under threat of demolition, bridges and quays on the banks of the Seine, and shops with their window displays. Whilst Impressionist painters recorded the transformation of the city with its new boulevards and stations in bright colours, photographers hurried to capture the last remnants and muted tones of the Medieval town.